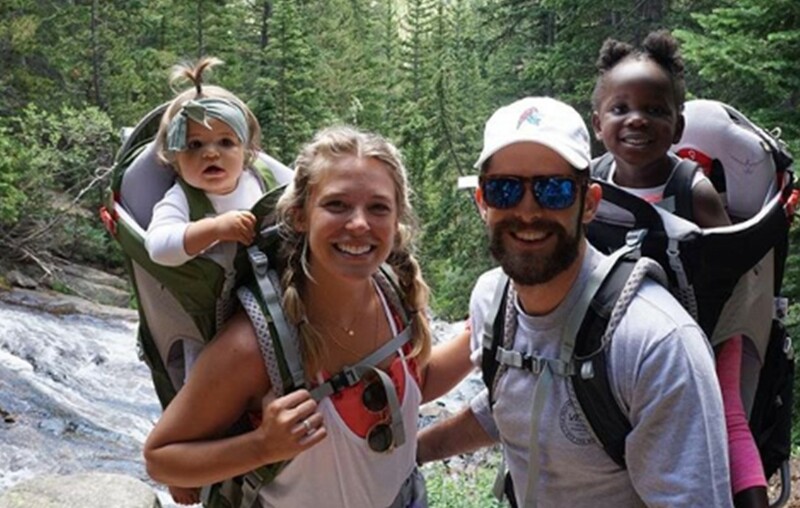 Thomas Rhett and wife Lauren Akins adopted daughter Willa Gray from Uganda in 2017. Check out what the star shared about his hopes here! Country music hit-maker Thomas Rhett and his wife Lauren Akins adopted their eldest daughter, Willa Gray, from Uganda and brought her home to Tennessee in May 2017. The now 3-year-old has adjusted well to her new surroundings, but Thomas and Lauren never want her to lose touch with her roots. “We show her pictures all the time of when we first met her, and she’ll go, ‘That was me as a baby?’ Those are pretty heart-wrenching moments right there because I met her sleeping on a concrete floor,” Rhett recently shared with Taste of Country. Lauren first encountered Willa as an orphaned infant while doing humanitarian work in Africa and felt a special connection. After meeting the little one, the couple decided to pursue the challenging international adoption process in order to make her a permanent part of the family. While Willa Gray is now living a very comfortable life alongside little sister, Ada James, her parents want her to know exactly where she came from and connect to her origins. While Willa’s first few years of life were full of change and transitions, the country star wants his eldest to keep her feet firmly planted in both worlds. “I hope that she can grow up and be super confident in the fact that she’s from there [Uganda] and not think of it as a bad thing. We always want to let her know where she came from, but also know that this [Nashville] is home,” the Georgia native expressed. With Thomas and Lauren’s guidance, we’re sure Willa Gray will embrace her roots and truly appreciate her personal story. Share this closer look at the country music family with other fans!